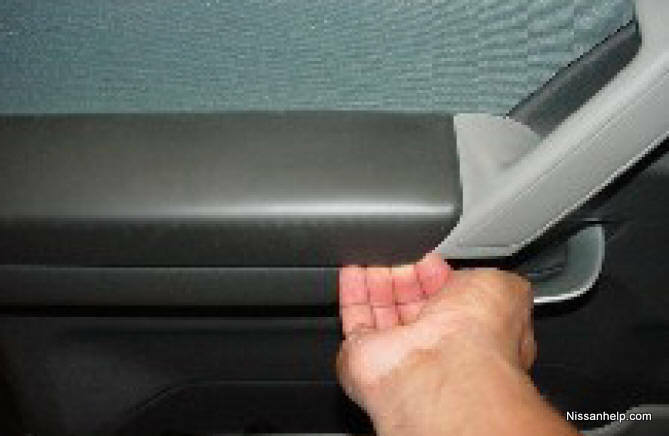 Using your hands, grasp the door armrest trim and pull upward using a considerable amount of force until detached. Unscrew the exposed bolt. 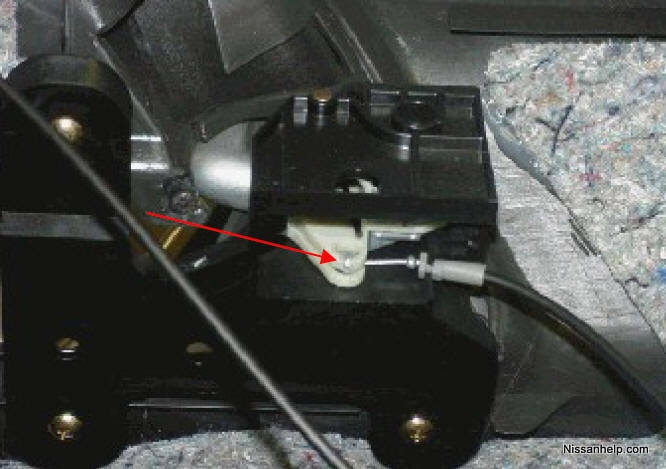 Pry off trim piece directly behind door opening handle using a flat screwdriver stick. Unscrew the exposed bolt. Pry off trim piece located on door grab handle using PGF stick. Unscrew the two (2) exposed bolts. 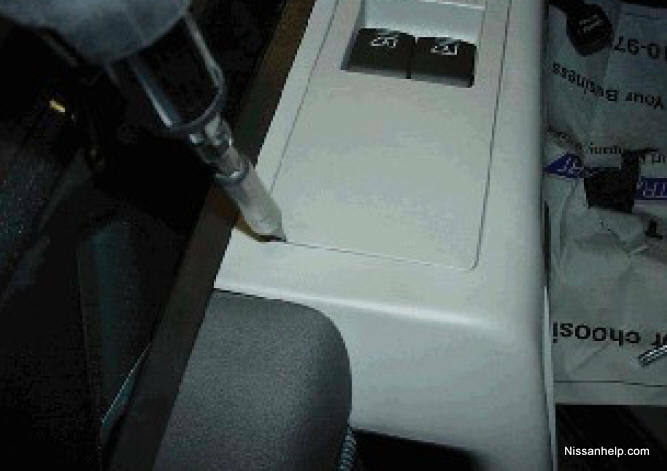 Pry off trim piece that houses the window controls using a flat screwdriver stick and disconnect all connectors. 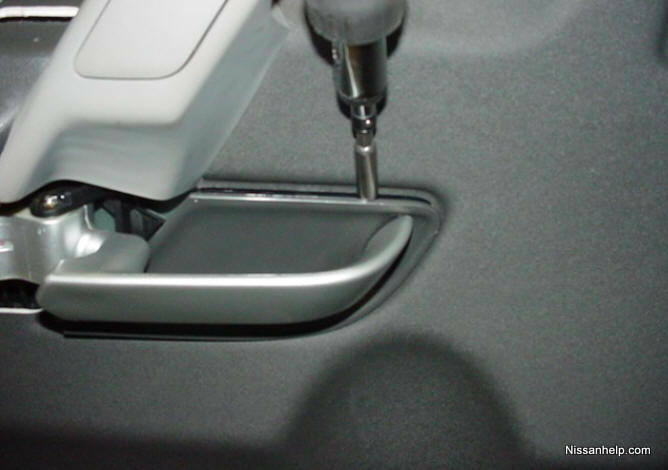 Using your hands, grasp the entire door trim at its rear edge and pull trim apart from door sheet metal using considerable amount of force to disengage the plastic panel fasteners. 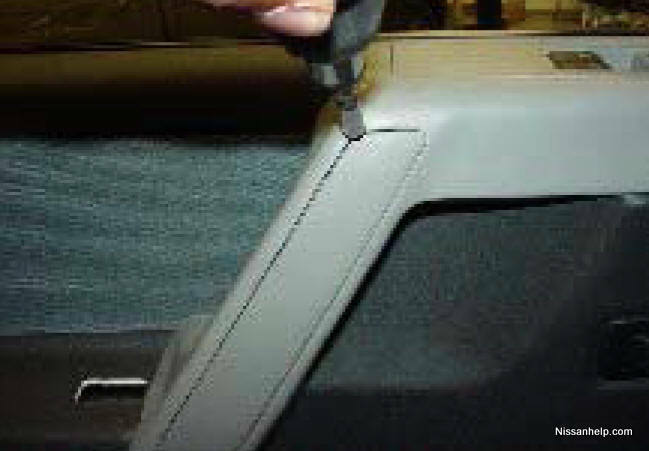 Hold the door panel up and do not allow it to hang by harnesses or door locking cables. Disengage the two (2) door lock metal cables from the door trim. Set door trim aside in a safe location.